Madsen and Company is a local South Jordan, Utah CPA firm committed to providing tax, accounting and consulting services to both business and individuals. We are a client-centered accounting firm that promises our clients timely replies, professional guidance and personal support. We are tax and small business experts serving the South Salt Lake area including South Jordan, West Jordan, Riverton, Herriman, Bluffdale, Sandy and Draper cities. 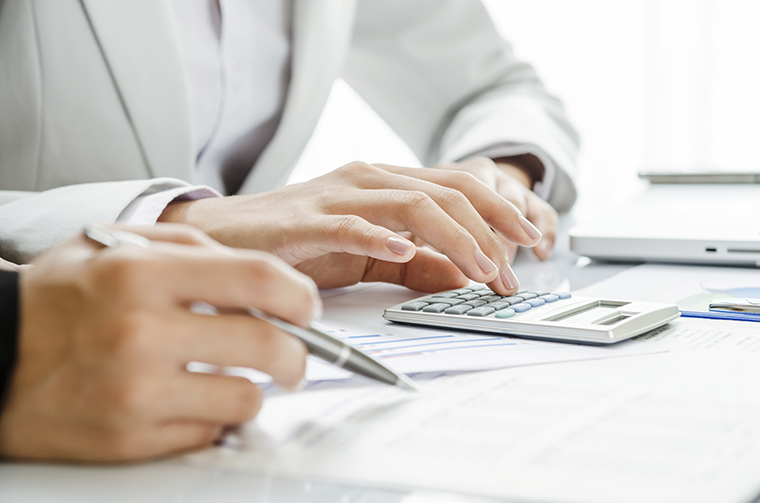 For small and mid-sized businesses, we offer an assortment of tax preparation, tax planning, bookkeeping, payroll, and other service choices aimed to meet your business needs. Whether your business is new or has been around a few years, our services will benefit you by reducing your taxes, prevent costly blunders and allowing more time for you to operate your business. We provide assistance to businesses in many industries and are specialists with those in the Real Estate (Brokers and Agents), Construction, Healthcare, Technology and other professional service businesses. For our individual clients, we provide tax return preparation services. We also provide tax planning services to successfully reduce your taxes and if you have IRS or Utah tax issues we offer tax problem resolution services. We will even will review taxes that you or someone else prepared and give you a second opinion to find out if you are overpaying your taxes – and by how much. Our offices are open all year round to help you in any matters you need assistance with. Want to learn more about our variety of services? Click here to request a free consultation or call us today at (801) 260-1004. We look forward to the chance of serving you and creating a long lasting client relationship. "After a very rough return in 2011, I felt it was important to go to a real professional CPA to have my taxes done." "Steve Madsen is a top-notch CPA. He is professional, knowledgeable, and always quick to help when I have a question. "Steve quickly responds to my questions and is easy to get on the phone. His staff is friendly and responsive." From complex tax planning strategies for businesses to basic income tax preparation for individuals, Madsen and Company is here to help. Our accounting services for small businesses in the South Jordan area are based on years of experience with accounting and bookkeeping. If you're experiencing tax problems with the IRS you're probably feeling overwhelmed. Stop trying to resolve these complex issues on your own.